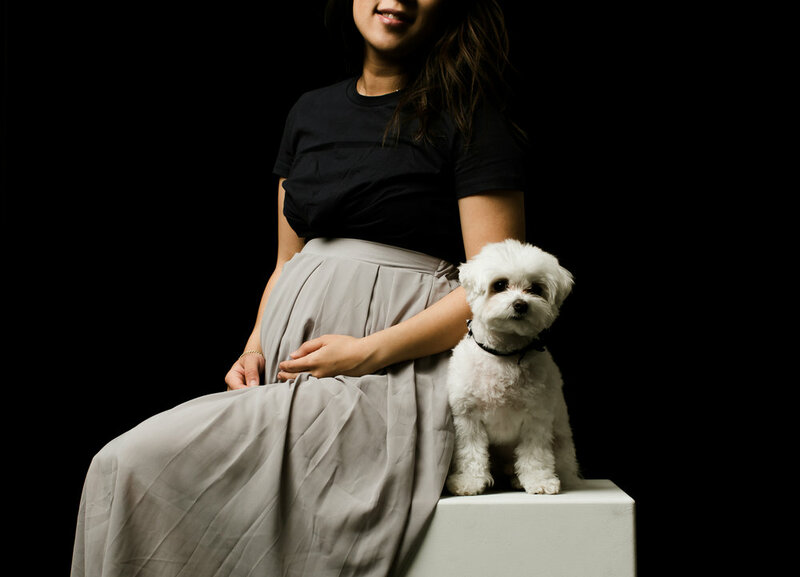 Quite possibly my most favoritest maternity session ever. I would have been so nervous knowing that these two are also photographers. REALLY glad they told me at the end. 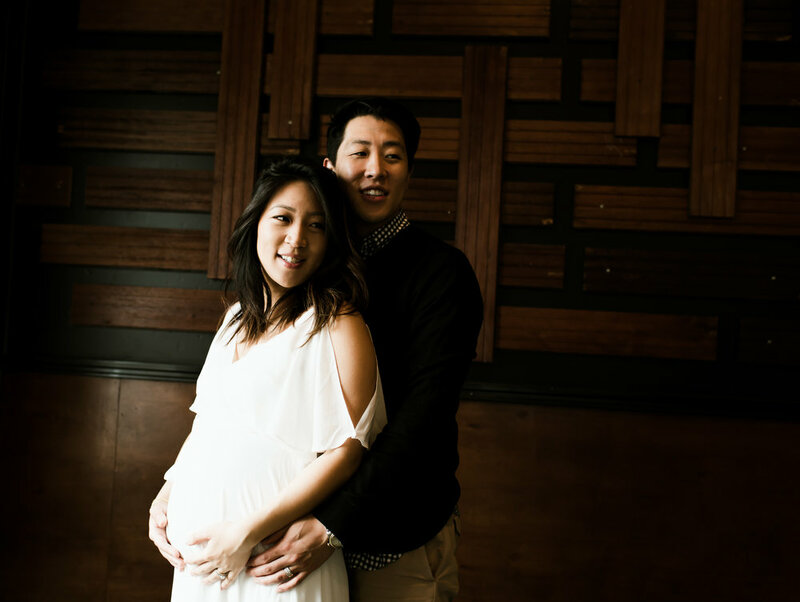 Cannot wait to meet their little newborn at our session !